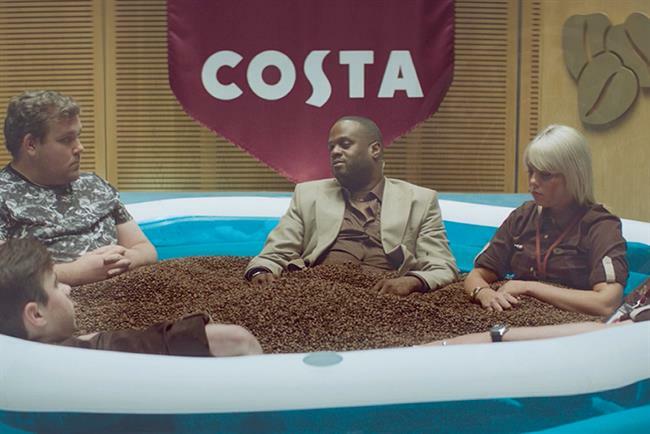 Costa, the coffee shop chain owned by Whitbread, is searching for a new agency for its global ad account. The brand contacted agencies this week via AAR, which is handling the review. Costa is looking for a single agency to create six global campaigns a year, as well as brand development and activation across the UK and other key markets including China, the United Arab Emirates (Dubai), South East Asia, and Poland. Incumbent 101 is not repitching because it does not have a global footprint. Karmarama, which has worked with Costa since 2010, did not comment on whether it will repitch. 101 produced Costa’s latest ad starring comedian Javone Prince, "Never a dull cup". Karmarama made Costa’s first ever TV ad in 2010. Costa’s review is just weeks after the appointment of former senior Cadbury marketer Sarah Barron as chief marketing officer, replacing Carol Welch who left to join Odeon as UK managing director. On her appointment in December, Barron said there was a "significant opportunity" for Costa to grow in South East Asia, as well as building "further love" for the Costa brand. Caroline Harris, global brand director at Whitbread, said: "We have enjoyed a great relationship with all of the agencies with whom we have worked including 101 and Karmarama, both of whom have played a significant role in the development of our brand. "As we move from being a UK company with presence in a number of overseas markets to a truly global brand, we need to take a step back and ensure that we have the right agency partner (and structure) in place to take advantage of this new focus."